The Haunting Effects Of Going Days Without Sleep Decades ago, Randy Gardner stayed awake for 11 days. He broke a record in the process, but the teenage stunt has come back to haunt him. At 71, he offers wisdom about staying up past your bedtime. Decades ago, Randy Gardner stayed awake for 11 days. He broke a record in the process, but the teenage stunt has come back to haunt him. At 71, he offers wisdom about staying up past your bedtime. And this next story is about something we think about a lot at MORNING EDITION. It's about sleep. It's actually about the lack of sleep. Decades ago, a teenage boy named Randy Gardner stopped sleeping for 11 nights. And because of that, scientists were able to learn something about the price we pay when we don't get enough rest. NPR's Shankar Vedantam has the story. SHANKAR VEDANTAM, BYLINE: Our story begins in 1963, when Randy Gardner moved to San Diego. He was 17. It was the last in a long line of childhood moves. RANDY GARDNER: I'm the oldest of four siblings in a military family. VEDANTAM: In every town he lived in, Randy entered the science fair. GARDNER: I was a kind of a science nerd when I was young. When we came to this town, San Diego, I thought, boy, this is a big city. GARDNER: Bruce McAllister, and Joe Marciano. VEDANTAM: ...And asked them to stay awake on rotations around the clock to help him stay awake. GARDNER: If you're on your own, you're going to succumb. You're going to fall asleep. GARDNER: I noticed that in the morning I was really nauseous, and that's when I stumbled on eating citrus for some reason. Tangerines or oranges seemed to take the nausea away. VEDANTAM: Did you start to feel like your mental faculties were slipping, that it was harder to answer questions, it was harder to remember something to formulate a phrase or a sentence? GARDNER: I mean, it was crazy, where you couldn't remember things, it was almost like an early Alzheimer's thing brought on by lack of sleep. VEDANTAM: A few days into the wake-a-thon, a sleep researcher from Stanford University showed up. His name - and this will feel like a pun - was William Dement. GARDNER: And he rented a car, a convertible, and we drove around in that. So we had a really good time when Dr. Dement came down. That really helped me because that was, like, afresh of something different and new to keep me going. VEDANTAM: At 2:00 in the morning on January 8th, 1964, Randy broke the world record. He had gone 11 days, 264 hours, without drifting off. There was only one way to celebrate. He was whisked off to a naval hospital where researchers attached electrodes to his head to monitor his brain waves, and he went to sleep. How long did you sleep? GARDNER: I slept just over 14 hours. I remember when I woke up, I was groggy, but not any groggier than a normal person. VEDANTAM: And did you find that over the next several days or weeks, you'd needed extra sleep? GARDNER: No, not at all. I went right back to the regular mode. Everything was fine. Strange, isn't it? VEDANTAM: Randy's sleep project owned him and his friends first place in the 10th Annual Greater San Diego Science Fair. It also ushered in a lifetime of fame. VEDANTAM: This is sound from the popular 1960s TV game show "To Tell The Truth." The show brings together four celebrity panelists. BUD COLLYER: Tom Poston, Peggy Cass. VEDANTAM: The panelists face three people who all claim to be the same person. COLLYER: What is your name, please? UNIDENTIFIED MAN #1: My name is Randy Gardner. GARDNER: My name is Randy Gardner. VEDANTAM: The panelists have to guess which one was the real Randy. VEDANTAM: On the show, the real Randy Gardner is number two. He wears dark, horn-rimmed glasses, his hair swoops to the left. He's soft spoken and direct when answering questions. GARDNER: Fourteen hours and 43 minutes. VEDANTAM: Most of the panelists figured out that this Randy was the real Randy. KITTY CARLISLE: I voted for number two because he looks the sleepiest. VEDANTAM: Such a path to fame is no longer possible. The Guinness Book of World Records has done away with the category of going without sleep because of the health dangers of severe sleep loss. VEDANTAM: This is UC Berkeley neuroscientist Matthew Walker. He says if your idea of being sleep-deprived is days on end without enough rest, think again. WALKER: Even just the smallest amount of insufficient sleep, we seek health consequences. And I think perhaps, you know, one of the best examples of that small perturbation is one of the largest sleep experiments ever done. It's been performed on 1.6 billion people. It happens twice a year, and it continues to happen. It's called daylight saving time. And in the spring when we lose an hour of sleep, we see a subsequent 24 percent increase in heart attacks. In the fall when we gain an hour of sleep opportunity, there is a 21 percent decrease in heart attacks. VEDANTAM: Many of us think that if we get extra sleep one night, we can afford to lose a bit of sleep the next. But Matthew says there is a reason this sort of sleep credit system doesn't exist. WALKER: So there were times in evolution when we would have feast, and there were times when there was famine. And we designed a system to come up and store that caloric credit so that we could spend it when there was a debt in place. Why don't we have that with sleep? Why aren't there some brain cells that can actually build up sleep credit? What that means is that Mother Nature has never faced, throughout the course of evolution, the challenge of this thing called sleep deprivation. VEDANTAM: To Randy Gardner, sleep deprivation is no longer something with which he wants to experiment. GARDNER: About 10 years ago, I stopped sleeping. I could not sleep. VEDANTAM: He was convinced his teenage stunt was to blame. GARDNER: That's why I keep calling this some karmic payback for, you know, my body going, OK, buddy. Yeah, OK, 11 days without sleep when you know damn well you need sleep? Well, let's try this out for size. VEDANTAM: Randy says going without sleep changed him. GARDNER: I was awful to be around. Everything upset me. It was like a continuation of what I did 50 years ago. 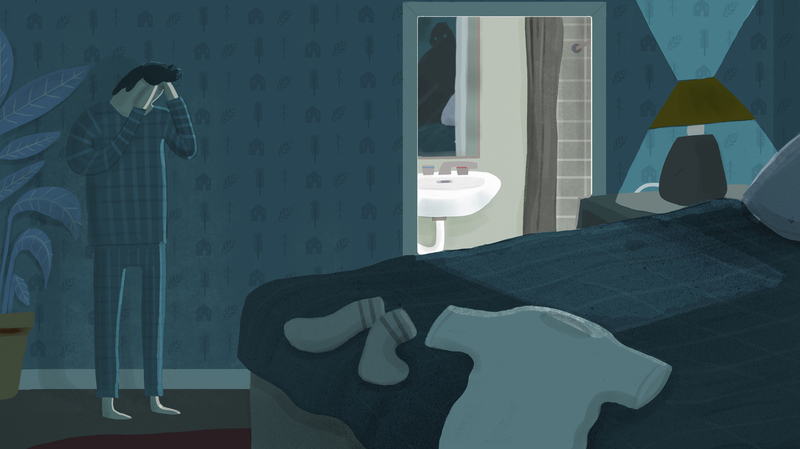 VEDANTAM: Finally after years of unbearable insomnia, Randy made an uneasy peace with sleep. He's regained the ability to drift off, but only for about six hours a night. GARDNER: You have to have sleep. It's as important as - it's the big three. I call it the big three. Water, food, sleep - you've got to have them, all of them. VEDANTAM: Randy Gardner, the man who conquered sleep, is now terrified of going a night without it. 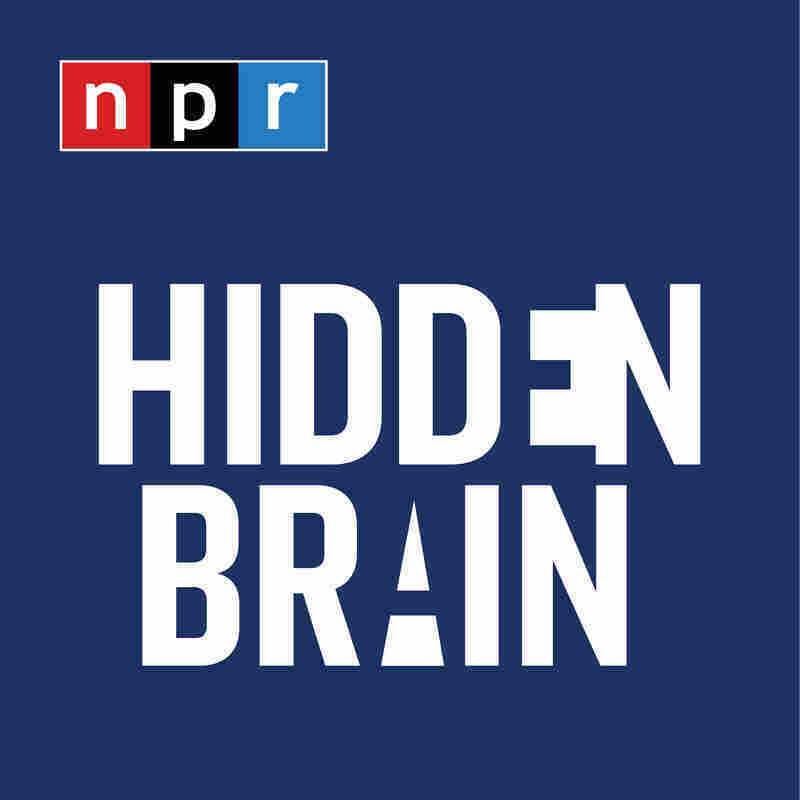 KING: Shankar Vedantam is the host of NPR's Hidden Brain podcast.